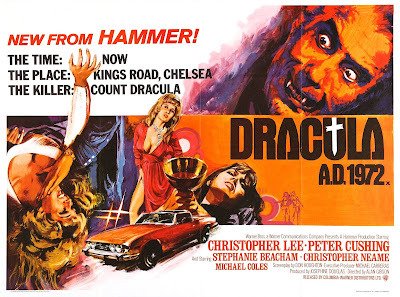 Welcome to Day Two of the Great Hammer-Amicus Blogathon, hosted by Gill Jacob from Realweegiemidget Reviews and me! Yesterday’s turnout exceeded our expectations, with a tremendous batch of reviews that encompassed the history of Hammer Films from 1936 to 2010, and a survey of the best of Amicus. 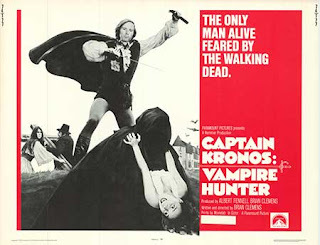 Today, we return with a quartet of Hammer reviews, featuring vampires, mummies and witches. If you’re still planning to participate, don’t despair. There’s plenty of time to post your link on Day Three. 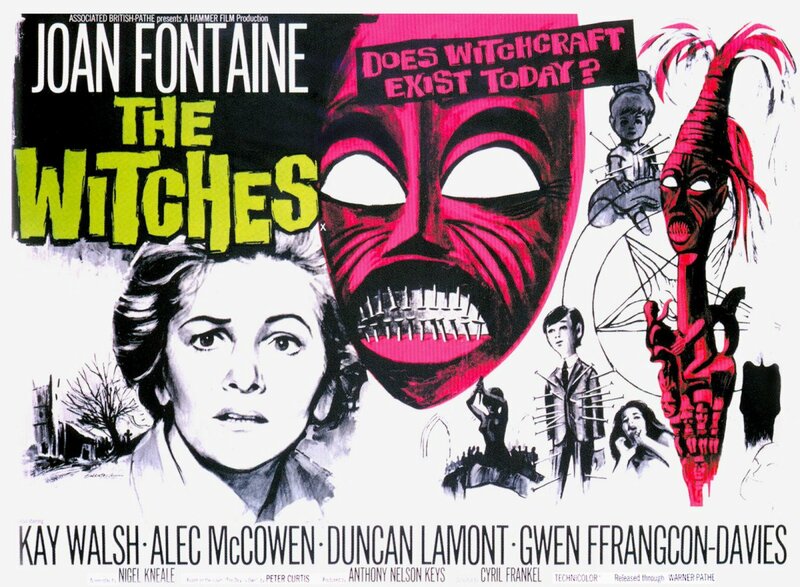 Please drop me a line by commenting below, via email at barry_cinematic@yahoo.com, or reach me on Twitter (@barry_cinematic). You may also contact Gill by commenting on her post, through her blog’s Contact Me page, or on Twitter (@realweegiemidge). In addition to today’s links, be sure to visit the Day 1 Recap, and stay tuned for Day 3! Apologies, I had meant to get this published much sooner but my ISP has been on the fritz going on three days now. BUT! It's up and done and ready to roll for Sunday. Thanks! Perfect! I'll add this link to tonight's Day 3 update. 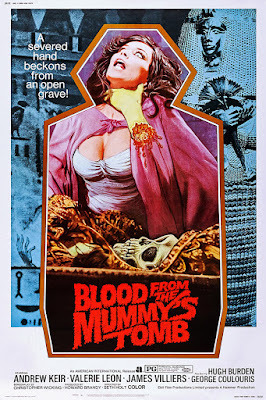 Thanks for joining the blogathon! Many thanks for joining the blogathon! I'll add your link to my Day 3 update. Thanks for participating, Quiggy! I'll add this to today's update.